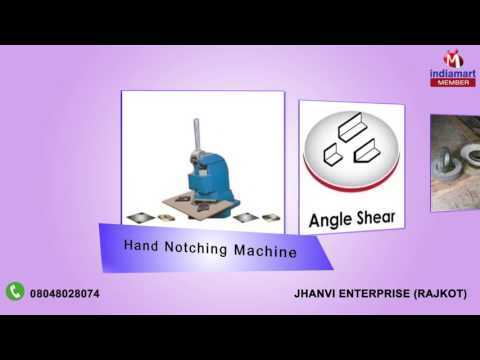 %u201CJhanvi Enterprise%u201D is a Sole Proprietorship firm known as the foremost manufacturer of highly quality and durable range of Hydraulic Cylinder, Press Brake Parts, Clutch Fiber Plates, Shearing Machine Parts and Hand Notching Machines. Incorporated in the year 2012 at Rajkot (Gujarat, India), we have developed a high-functional infrastructural unit where we manufacture these products in an efficient manner. Under the headship of %u201CMr. Nitesh Patel%u201D (Proprietor), we have been continuously succeeding in this domain.